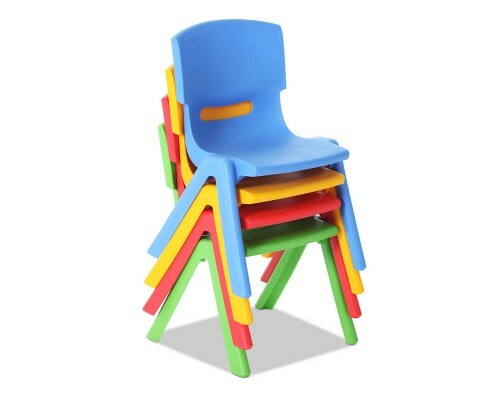 Put more colour into their playtime with our set of stackable Children’s play chairs. 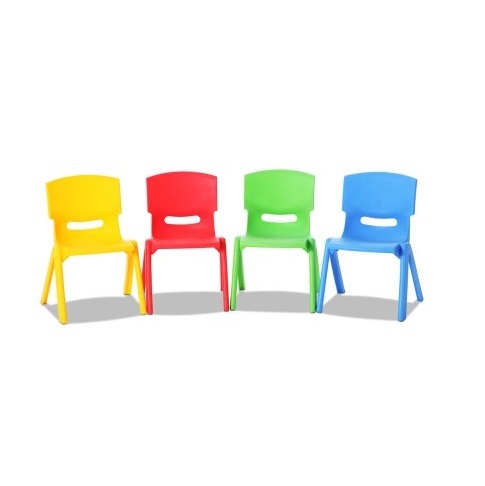 This set of kids chairs comes in four vibrant colours so each child can choose their favourite one. 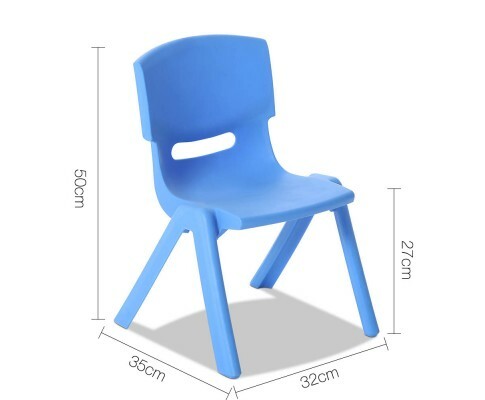 Made from durable HDPE plastic with a powder coated steel frame, the toddler chairs can withstand a weight capacity of 50kg each. 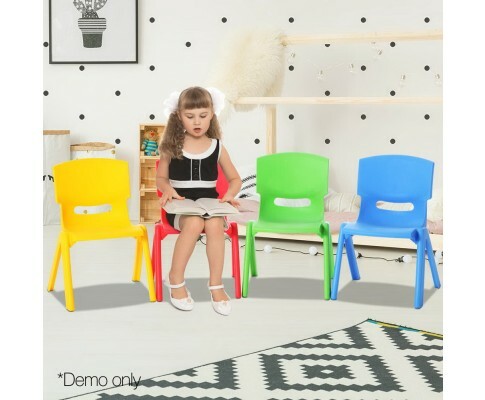 Suitable for both indoor and outdoor use, the kids play chairs will make a fun addition to your playroom, backyard or classroom. 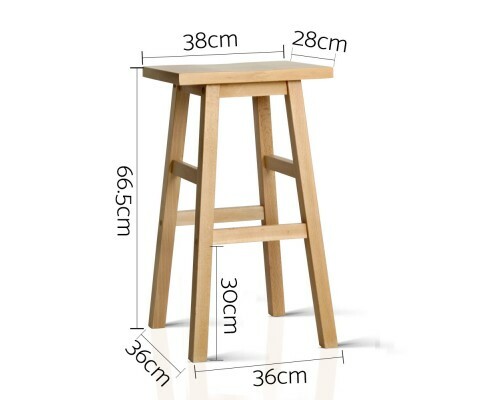 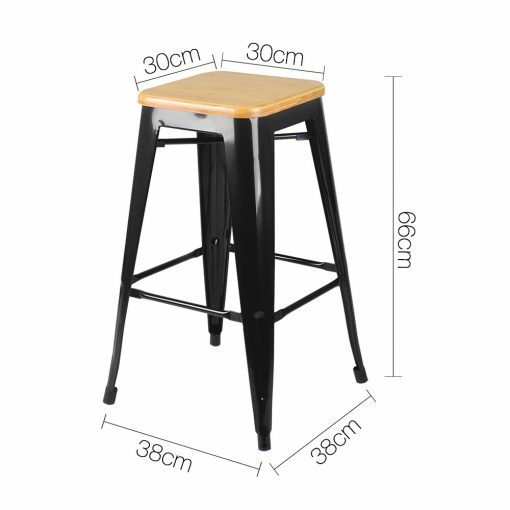 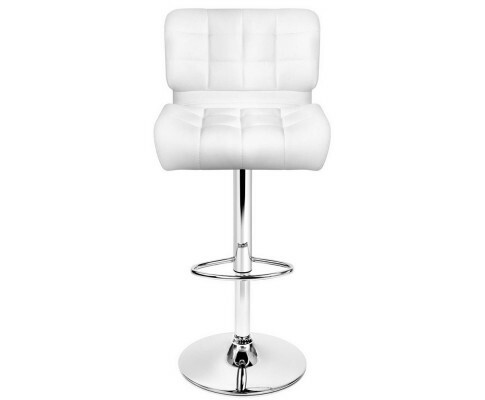 The plastic toddler chairs feature rounded edges and protected rubber corners so they’ll be safe in any space. 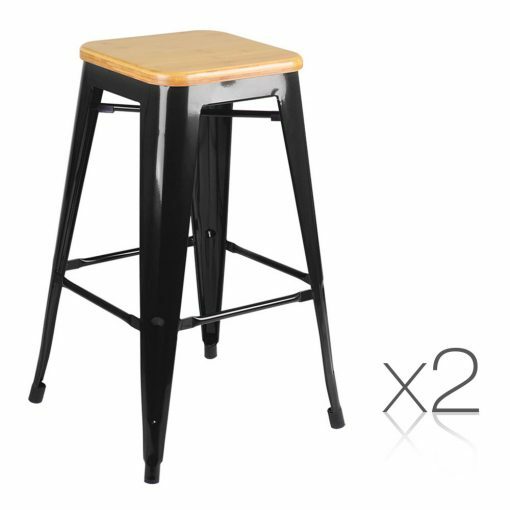 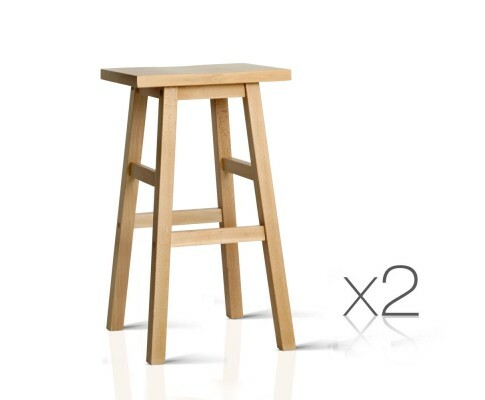 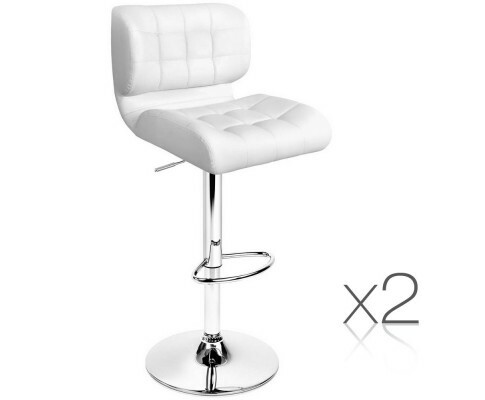 The chairs slim frame and stackable design also makes them a breeze to store or pack with you for outdoor adventures.